Can you recognize the birds of prey? A raptor bird of prey hunts and feeds on other animals. 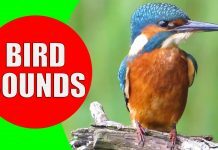 Kiddopedia team brings you a collection of videos to teach bird sounds for kids. In the second part of our series, you will learn the sounds of birds of prey (raptors). You can find popular raptors such as eagle, hawk, vulture and many more bird sounds in this educational video for children. A raptor is a large bird that hunts and kills other animals. These animals include small birds, fish, mammals, lizards, and insects. The word “raptor” comes from the Latin word “rapere.” It means to seize or take by force. Birds of prey are characterized by their improved vision that allows them to detect prey during flight. Raptors have powerful talons to catch their prey and sharply hooked beaks to eat them. Apart from their hunting style, some other characteristics such as larger size, meat diet, quiet voice and powerful flight define the birds of prey. 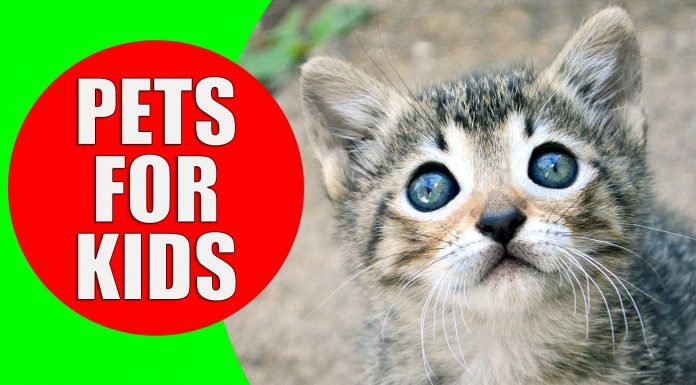 Most children are interested in animals and birds. Children learn birds at the kindergarten age by listening to birds sounds and seeing them with their own eyes. This video fulfills this educational purpose perfectly by using close-up video footage of birds of prey. In our raptor bird documentary, you are going to learn about different raptor bird species and listen to different versions of a raptor bird call. If you have watched our other videos with bird songs for kids, you will notice the difference between birds of prey sounds and the sounds of common birds.